My hair routine only consists of washing, drying and straightening - pretty basic but because of the heat I apply everyday my hair is very damaged and lately very dry. Swapping shampoos hasn't helped, so I have been trialing this Silicon Mix Hair Treatment* and it seems to have worked some magic. It is a deep conditioning treatment that helps to restore the health, texture and shine of your hair. The treatment helps to repair damage and ensures your hair is getting all the right minerals that it needs. It works wonders. 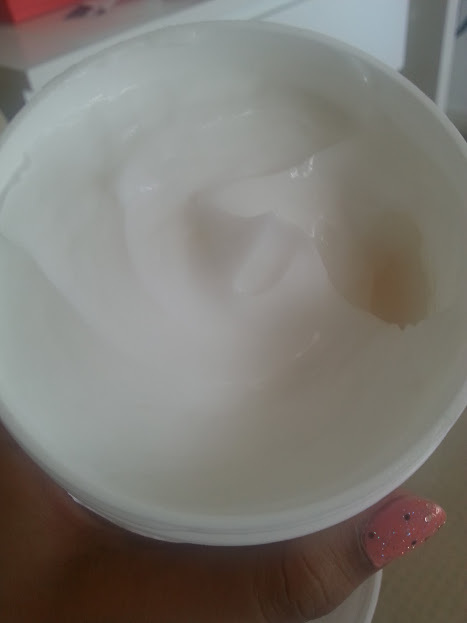 After just one use I noticed an instance difference in my hair, the texture had transformed and my hair was silky soft. I wash my hair three times a week, but only use this treatment once a week, towards the end because I want it to last me all week. I apply it on washed hair and leave it on for around 5 minutes (longer than it recommends) just like a conditioner, I find this works better on my hair compared to leaving it on for a long time and using it like a hair mask. 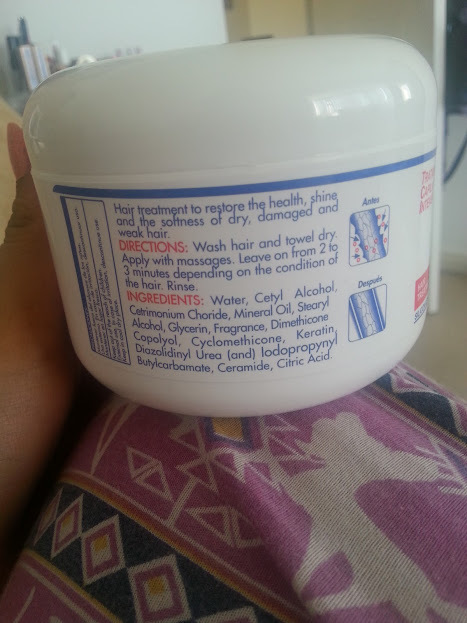 I apply this only at the ends of my hair, for best results. The one thing that put me off upon first use was the smell, it is very perfume like and this is always worrying. Don't let that put you off though, because once you apply it and mix it in the smell goes. The texture of the treatment is gel like and the creaminess makes it easier to apply in your hair. 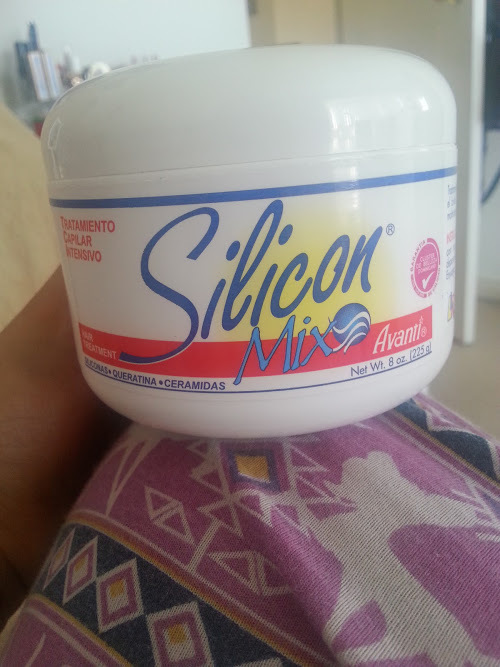 Overall, I am thoroughly impressed with the results of this silicon mix! I would have never thought that a deep condition is what my hair needed, and will carry on using this all through the summer.